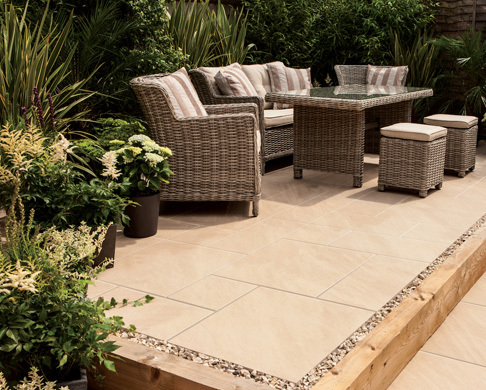 At Buildbase you will find an extensive range of landscaping products for all budgets to create the ideal garden, patio or outdoor space. 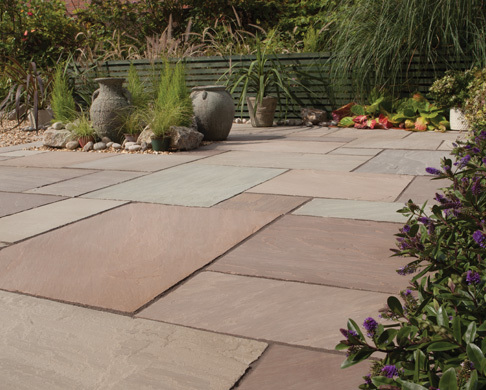 Whether you need to make repairs after the winter winds or it’s time for a new look ready for the summer, you’ll find everything you need across garden fencing, decking, paving,driveways and aggregates including decorative stones, building sand and topsoil. Got a Trade account? Login online before you shop to view any agreed trade prices and take advantage of free delivery. Choose from a range of high-quality lap fence panels, featheredge and closeboard fencing, partnered with concrete or timber treated fence posts. 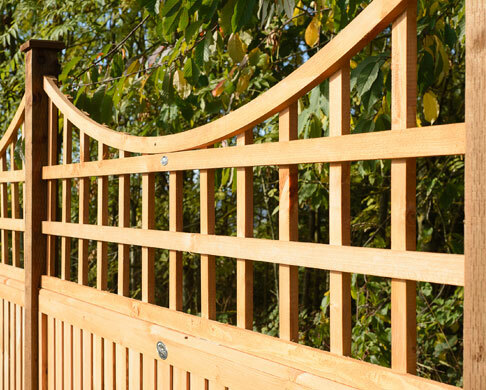 Our fencing range also includes gates, trellis and metal fencing. For flowerbeds and raised areas, take a look at our range of incised garden sleepers. 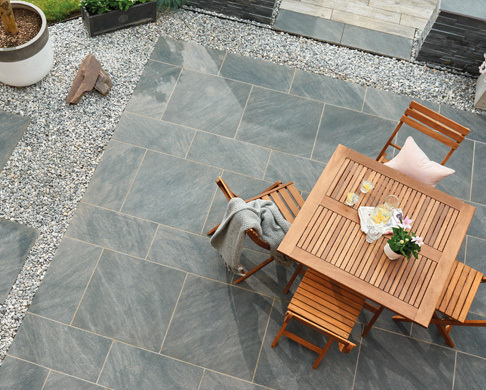 Our extensive range of paving slabs & patio packs include contemporary porcelain paving, decorative concrete paving slabs including the popular Bradstone Peak Riven range, and traditional natural stone paving including our high-quality Natural Sandstone Patio Pack available in 4 colours. 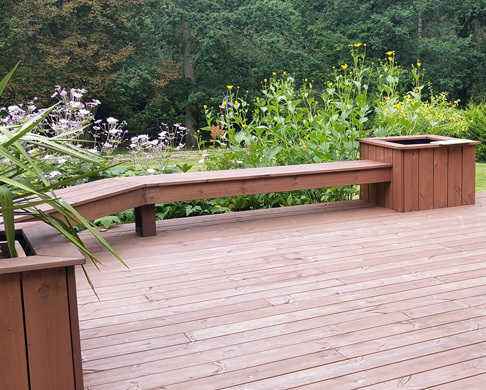 Ideal for dining areas, patios and more, our garden decking range consists of premium quality, durable timber decking that comes with long-term guarantees to give you peace of mind. 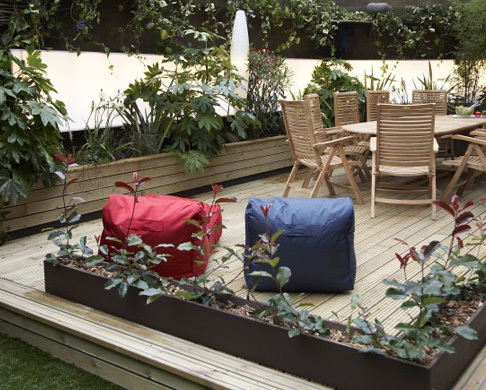 You can also take a look at our new range of composite decking. 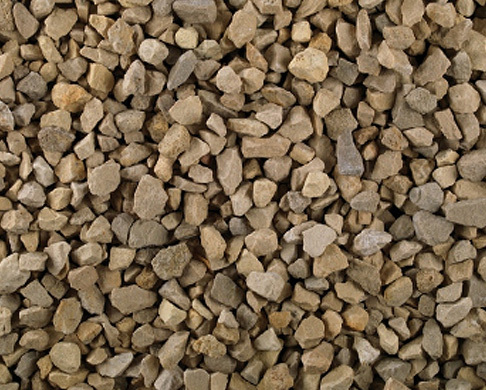 One of our most popular decorative aggregates, ideal for pathways, boarders and general landscaping. 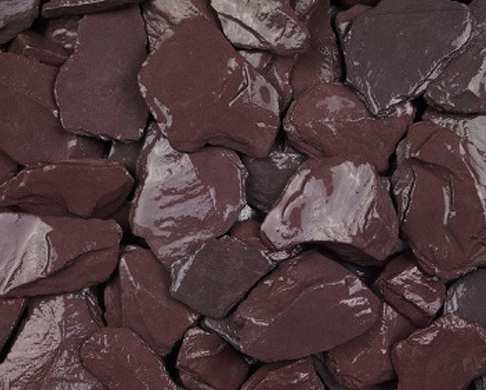 Superb for ground cover or rockeries between buff or grey rocks, plum slate is our most popular colour of slate. 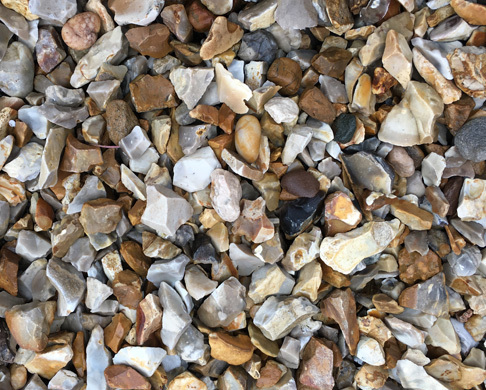 Ideal for water features, decorating garden borders and this beautiful natural stone changes colour when wet. 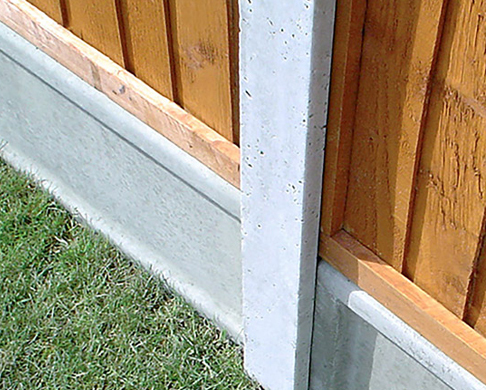 Ultra fast setting concrete to securely hold your fence posts. 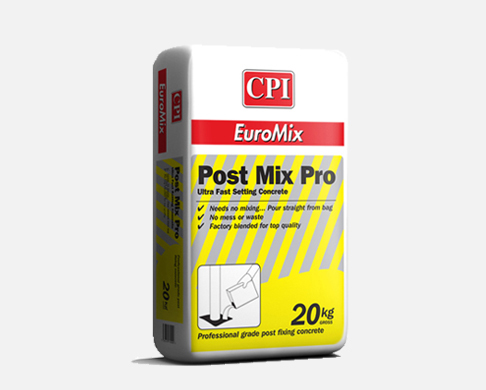 Buy your fence post mix online today. 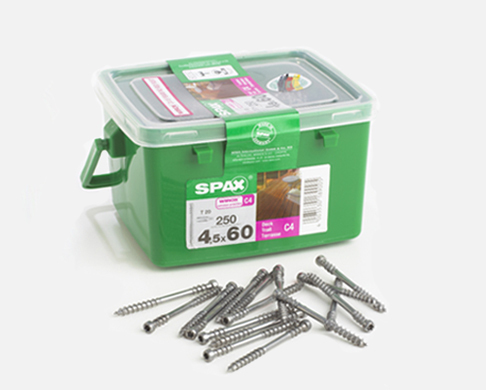 We stock a variety of screws for timber decking and exterior timber projects. 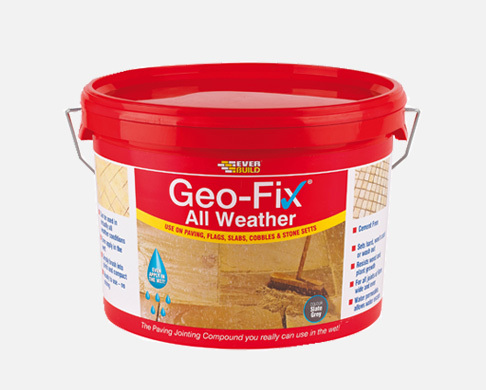 If laying a patio or paving, we’ve got a range of jointing compounds to finish the job. 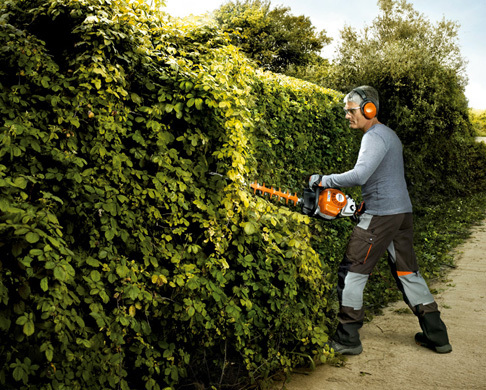 If you’re fixing a fence, don’t forget the extra’s to complete the project. 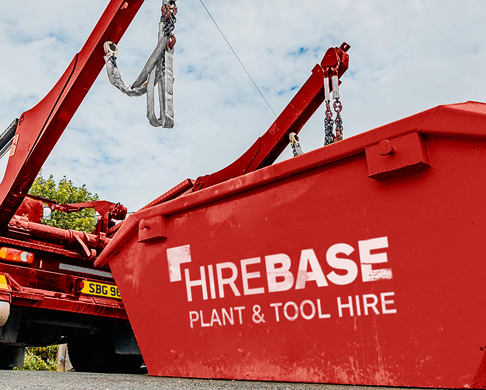 Save money and hire the tools & equipment you need from Hirebase. Hire online or speak to your local branch. With multiple skip sizes available and a helpful hand on obtaining permits, call your local branch for a skip hire quote today.